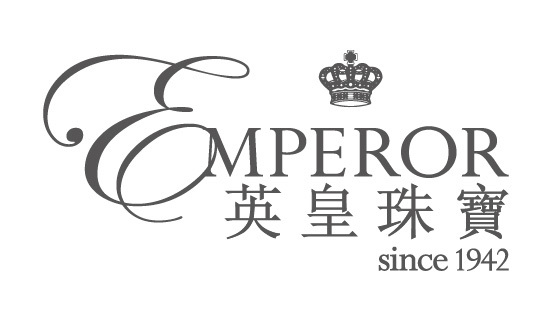 Emperor Watch and Jewelleryis an internationally acclaimed retailer of the world’s most prestigioustimepieces and a manufacturer of trendy and sophisticated jewellery. Thefoundation for the firm was laid by Mr. Yeung Shing’s founding of Shing On Keewatch shop in 1942. 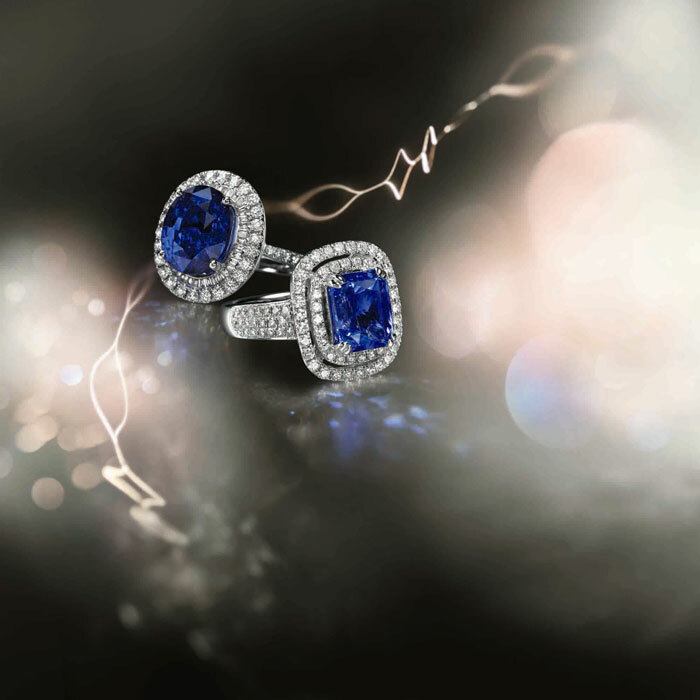 For over 70 years, Emperor Watch and Jewellery hasundertaken a determined pursuit of excellence. This commitment serves as aguarantee for the quality of products and services. Emperor Watch and Jewelleryoffers many of the world’s most prestigious timepieces. In 1960s, Emperor Watchand Jewellery designed and manufactured jewellery on its own. 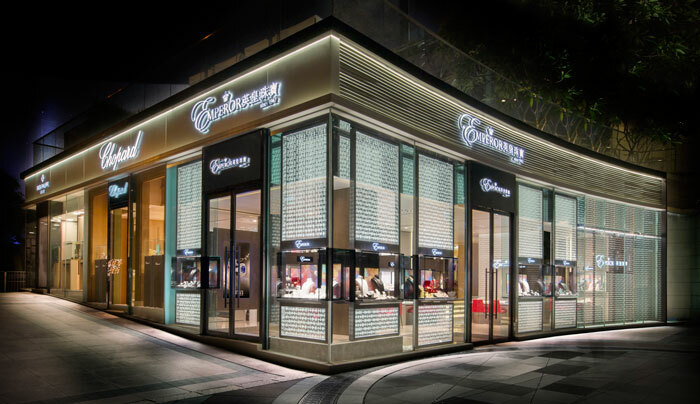 The creation ofEmperor Watch and Jewellery is born from a rigorous design process, fromChinese inspiration to contemporary accessories and dazzling masterpieces. Thebrand represents international acclaim for its impeccable craftsmanship anddesign that crosses cultures and continents.